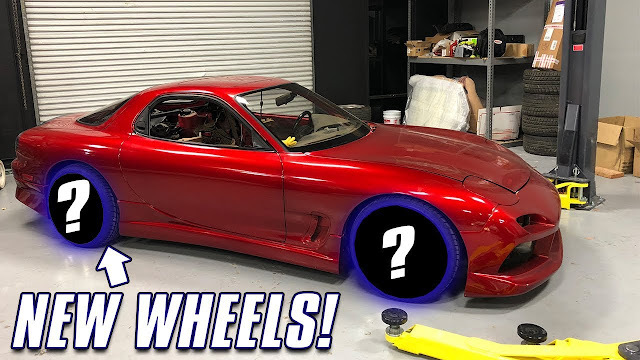 WATCH: MICKEY'S MAZDA RX-7 GETS NEW WHEELS!!! WATCH: So, we heard you guys like Mickey Vlogs, and RX-7's. 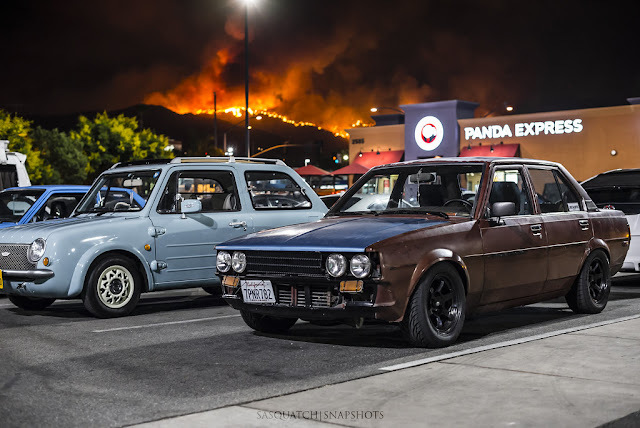 We figured that we'd combine both and put them in a video for you! Just like any other, you do not want to miss this one, this car has already come a long way, not quite Mickey Spec yet though!